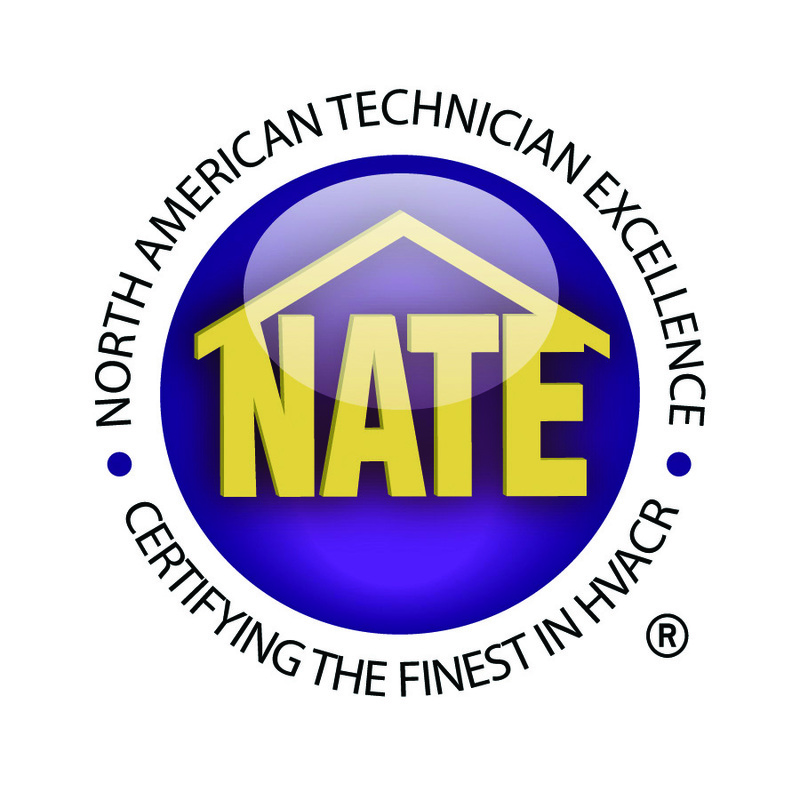 Our technicians have been NATE certified and have demonstrated advanced knowledge in HVAC services. We are recognized by Energy Star for using energy efficient Appliances. We are preferred and authorized dealers of Lennox Products. 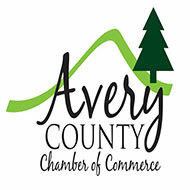 Avery Heating & Air Conditioning is a member of the Avery County Chamber of Commerce.